The penultimate Delta II rocket encountered a second launch scrub on Wednesday, keeping the first satellite in the Joint Polar Satellite System grounded for at least another day, possibly more given an unfavorable outlook for conditions in the upper atmosphere over the California launch site. Delta 378 had to abandon its first launch attempt in the early hours on Tuesday due to an out-of-spec indication on an engine actuator and a fouled range by boats entering the offshore hazard area. The 39-meter tall rocket spent Tuesday protected inside its Mobile Service Tower while engineers reviewed the technical issue before clearing the vehicle for another try Wednesday morning. 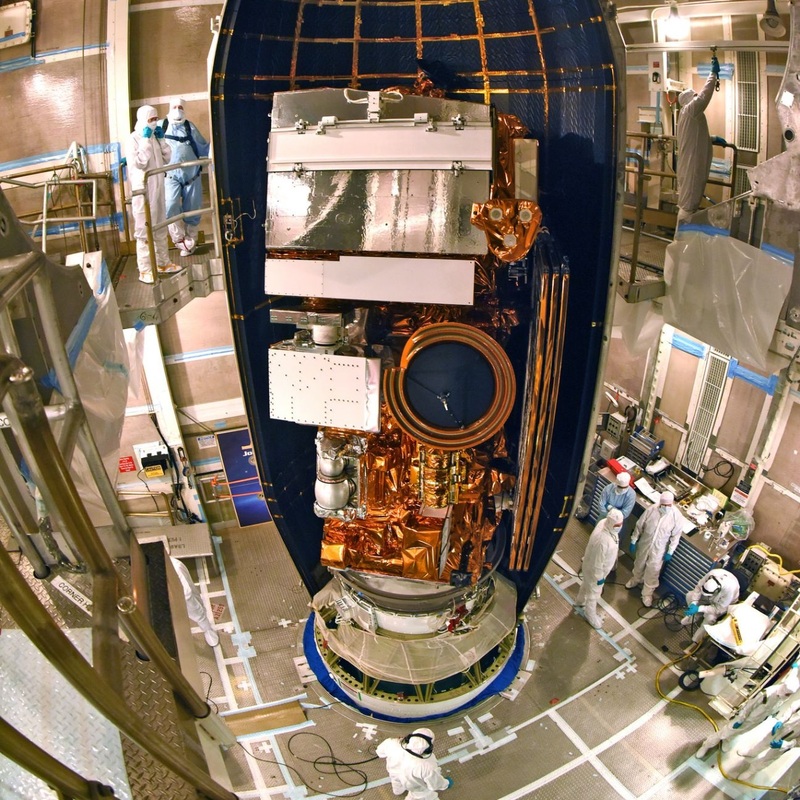 Clocks started ticking back from T-2 hours and 30 minutes after an hour-long hold, picking up with activation of the rocket’s flight control system for checkouts followed by loading the first stage with 96 metric tons of Rocket Propellant 1 and Liquid Oxygen. Delta II stood fully fueled and checked off final engine steering checks as countdown operations proceeded without any technical issues. 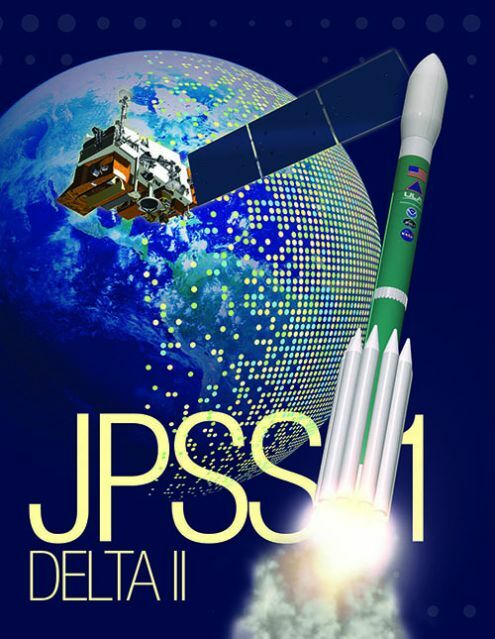 Range Weather was given as 100% favorable for launch, but balloons measuring conditions in the upper atmosphere showed brisk winds from the west, violating Delta II’s launch criteria. Upper Level Winds are not part of the range weather criteria and the percentage of cooperative weather issued prior to launch. Instead, winds aloft are examined under vehicle-specific flight dynamics analysis to ensure forces encountered by the ascending launch vehicle do not exceed its structural limits. In the L-30-minute weather briefing, the Launch Weather Officer reported data from the last pre-launch weather balloon, showing upper level winds from the west at 250° at a present speed of 114 knots with further strengthening to 120 kts expected until liftoff. 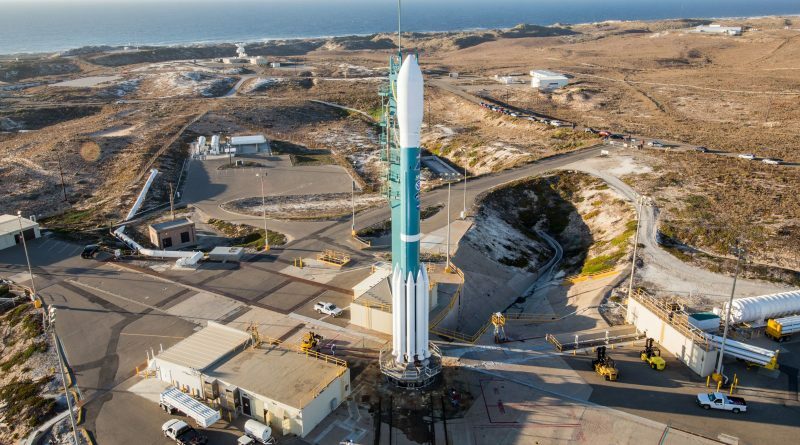 With this unfavorable outlook, the Delta II launch team around Launch Director Tom Heter and Launch Conductor Scott Barney was forced to back out of the countdown at T-6 minutes and 42 seconds, pressing into de-tanking. 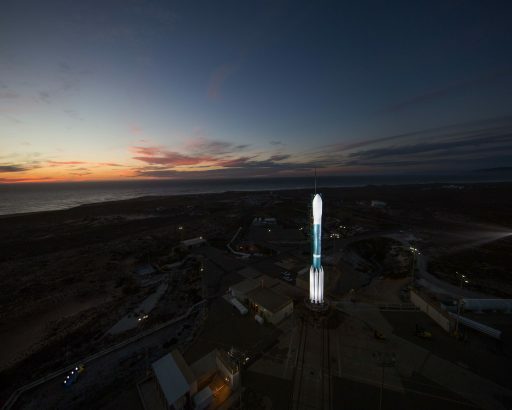 Per the standard operational procedure, the Delta II launch team went into a 24-hour turnaround to preserve the opportunity of launching Thursday morning, though meetings later in the day will determine whether an attempt will be made based on upper level wind forecasts. Although Range Weather is expected to remain favorable through Thursday’s backup slot, there is not much hope for improvement higher up in the atmosphere. Flow from the west will prevail over the next 24 hours with upper level winds of 125 knots predicted for Thursday’s opportunity, slightly stronger than Wednesday from the same direction. The wind direction will shift slightly west to 260° by Friday morning, remaining strong at 120 knots as the result of a frontal system approaching the launch base. 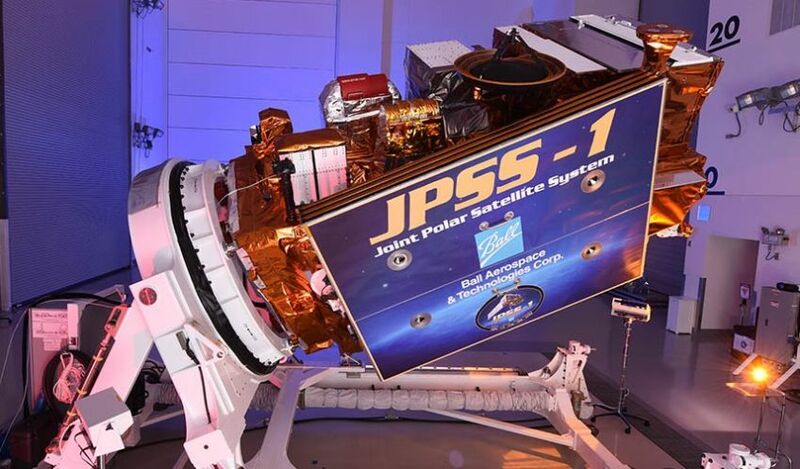 NASA said in a statement after Wednesday’s Scrub that assessments on when the next launch attempt can made are underway, also in coordination with the Western Range. 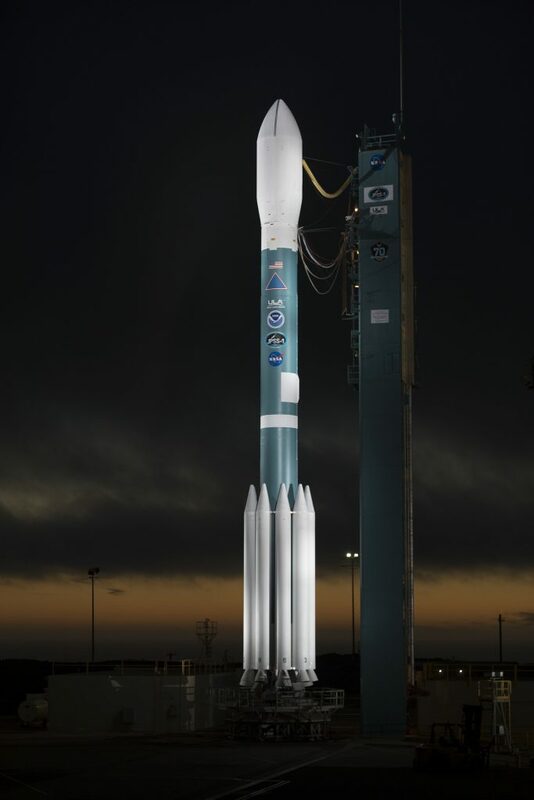 The earliest possible launch window available for the mission opens at 9:47 UTC on Thursday.